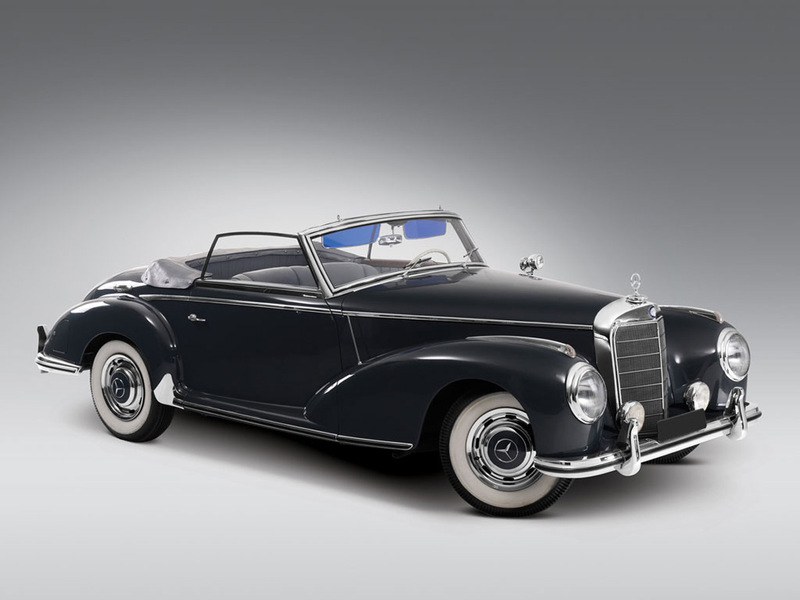 RM Auctions will offer a spectacular single-owner collection of 74 historic Mercedes-Benz cars. 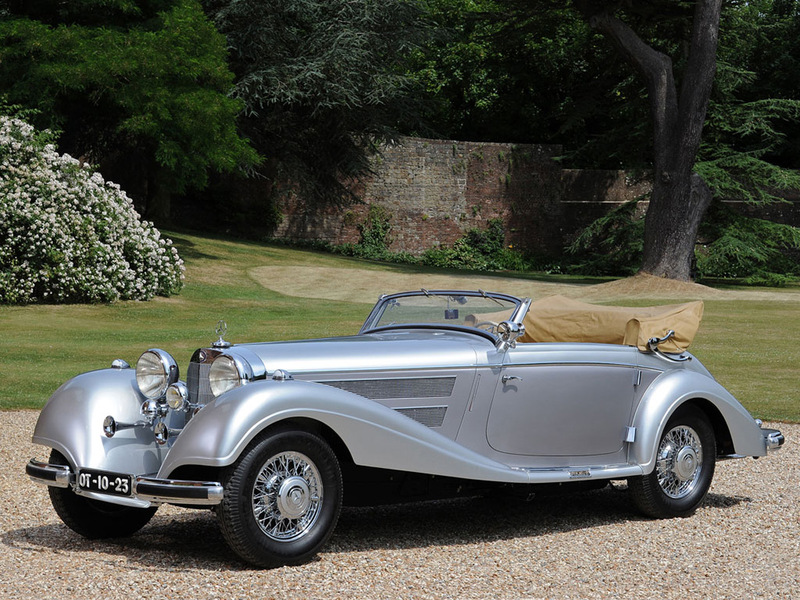 The Ultimate Mercedes-Benz Collection will go under the hammer on 8 September in London auction in Battersea. The two day sale is going to be the biggest of the London sales that RM has yet conducted. 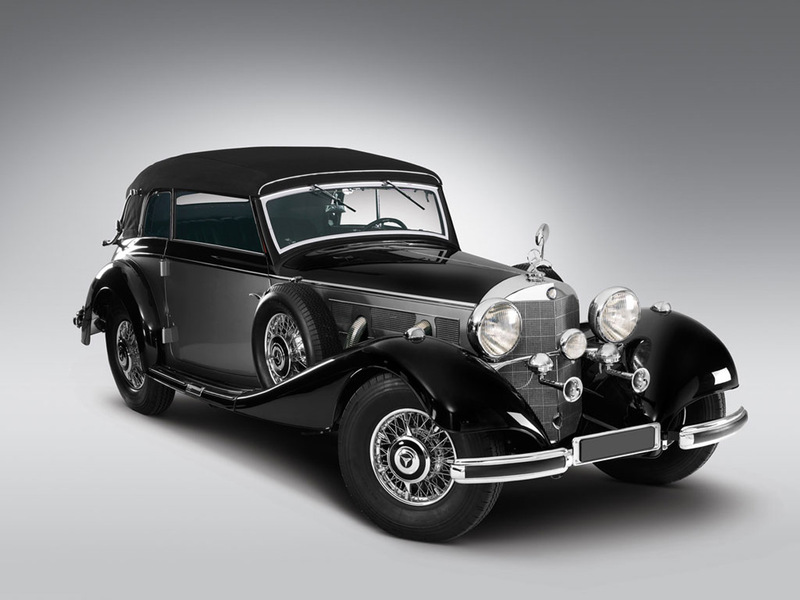 Max Girardo, Managing Director of RM Auctions, Europe, says: “A single-owner collection of 74 cars is rare enough at auction, but this ultimate collection of Mercedes-Benz automobiles contains some beautiful examples of very important cars alongside some wonderful cars which are desirable, interesting, and rare in equal measure. With the new early September dates, our London sale is certainly an event not to be missed this summer”. Of these priceless and rare cars should be highlighted the 540K Cabriolet collection as great, iconic, pre-war grand tourers with a 1938 540 K Cabriolet B (Estimate: $1,650,000–$1,9500,000), a 1938 540 K Cabriolet A (Estimate: $2,800,000–$4,000,000), 1936 500K Cabriolet C (Estimate: $1,300,000–$1,450,000), 1925 400 Tourer estimated at $530,000–$610,000. The Ultimate Collection contains no less than three 300 SLs, including a 1956 300 SL Gullwing (Estimate: $1,200,000–$1,350,000), a 1961 300 SL Roadster (Estimate: $1,150,000–$1,300,000) and a 1954 300 S Coupe, a 1954 300 S Roadster and a 1955 300 S Cabriolet A. The collection also boasts rare and fun models, like 170V Roadster, 1952 170DA Pickup, 170 SV Ambulance. Milan Jovicic's passion is cars, men fashion and gadgets. As an editor and blogger for Extravaganzi he writes articles about fast and luxury vehicles, yachts and fashion, especially interested in expensive watches. When not working, he enjoys watching F1 and motorcycle racing.